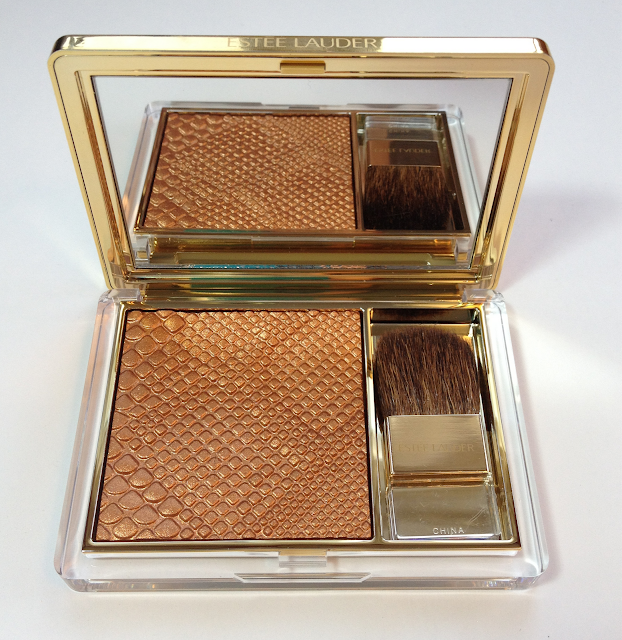 I missed the Modern Mercury Illuminating Powder Gelée when it was available at Estee Lauder counters last season - and have kicked myself ever since. When Charlston Girl tweeted that she had just picked up the new Topaz Chameleon Gelée, it took me less than a minute to phone my trusted SA and ask her to hold one for me, and I beelined right after work. I was expecting something amazing, and I wasn't remotely disappointed. First of all, how freakin' gorgeous is that?? I love the reptilian pattern and the blingy-ness. It's such a show-off, standout piece. This is probably one of the more beautiful makeup items that I own. 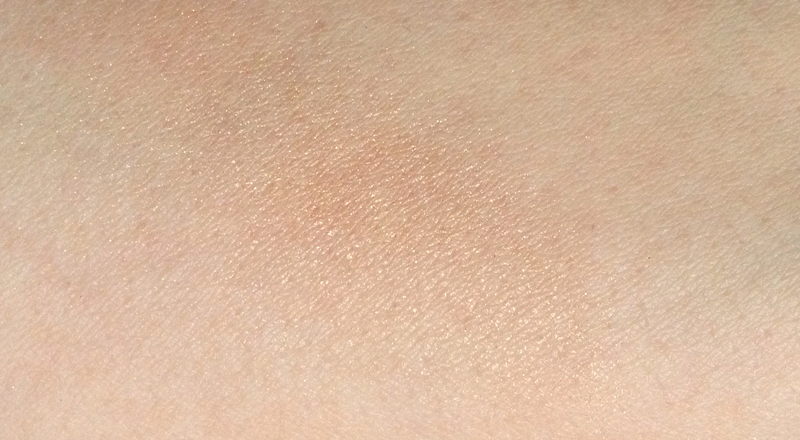 I could barely force myself to swatch it, because I didn't want to disturb the surface texture. 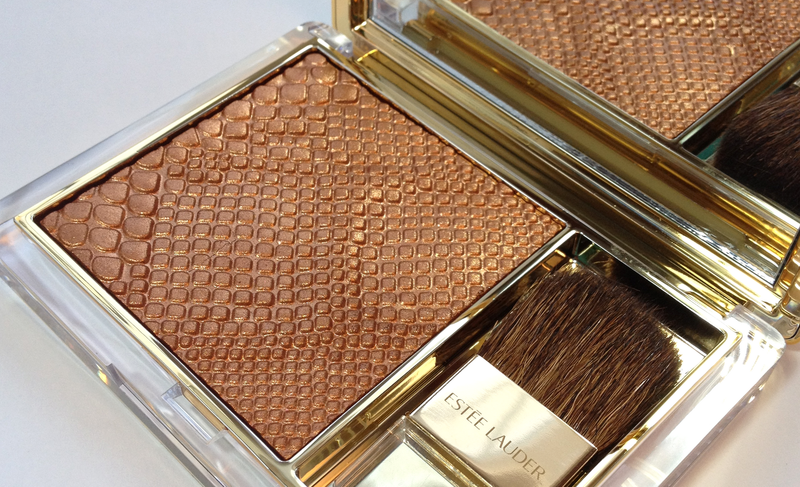 If you have't tried the Gelée formula, either as an illuminating powder or as an eyeshadow, it really is something unique. It's described as a tribrid - a mix of liquid, cream and powder that can be applied wet or dry. 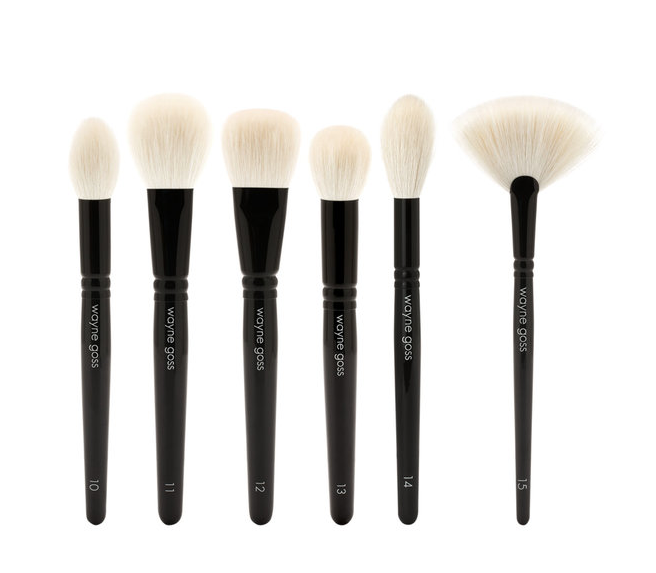 To the touch, it's an incredibly creamy-feeling powder, almost a textural blend between a dense mousse and a really buttery powder eyeshadow. On bare skin, in indirect light. 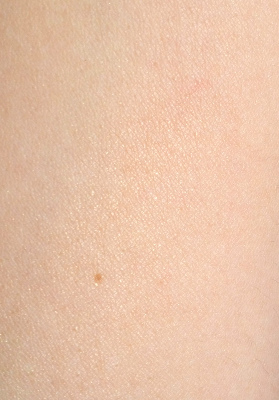 The finish is metallic, and the pigmentation is wild. You barely have to press it to pick up intense color. 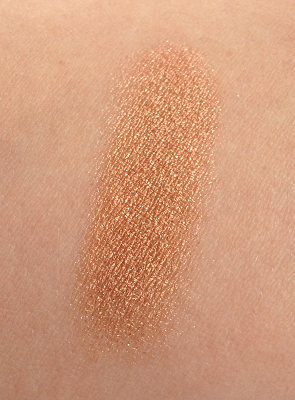 This could easily be worn as an eyeshadow, and applied wet it's even more saturated and metallic. I had to play around with this one a little before I worked out how one would wear it as anything other than an eyeshadow, actually. 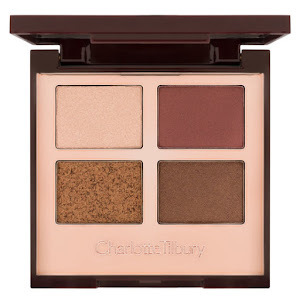 It has a fairly coppery tone to it, so I wouldn't pair it with my relatively light skin as a bronzer or blush - though I think that this would look beautiful applied to deeper skin tones in such a manner, especially as a wash over a punchy blush. I found the best way of applying it on my skin was as a highlighter with a soft, synthetic brush (like Cozette's Highlight Stylist Brush). One light sweep for a faint sheen, or a couple for something more sun-warmed and goddess-like. On bare skin, in more direct sunlight. 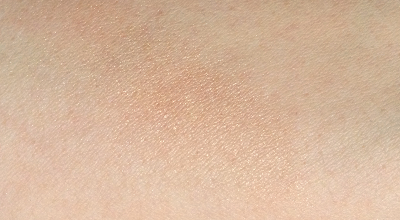 The effect is a super-subtle golden shimmer, even in fairly strong daylight. It's beautiful and ethereal, not something I would have guessed from a first glance at the pan. It's a testament to the product's unique texture that it can so easily go from hyper-pigmented eyeshadow level to something as sheer and fairy-like as this. I am really, really impressed, and if Estée Lauder does a version of this with every seasonal collection, I am doomed thrilled to acquire them all. Availability: Should be at most EL counters, including The Bay, though I wouldn't debate getting it for long. Price is 45$. 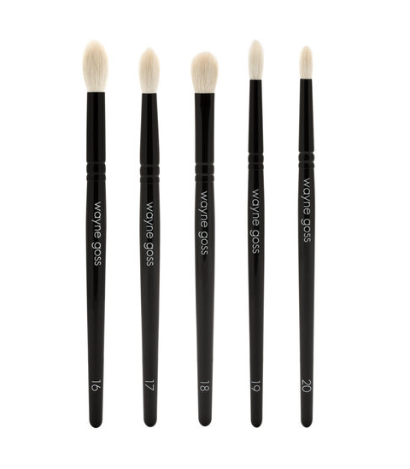 Pros: Great pigmentation, very versatile, gorgeous aesthetic value. Cons: Only that I may have to get a back-up. ~Sigh~ I tried to get the Illuminating Gelee too, but I don't even think it was anywhere around these parts (Halifax). Totally pissed me off (LOL). I will have to keep a look out for this one, I am darker skinned so I'm hoping it'll just be like a gorgeous goddess highlight on my skin *fingers crossed* Hooray for you getting one, though! Oh no, that really is too bad. :( I hope you'll be able to track it down. They only had TWO left at the counter by me. Crazy! I love this! The day the display went up, I strolled over, looked at it, then ended up leaving with only the teal kajal pencil. That night, I couldn't get it out of my mind so I went right back the next day at picked it up, lol! 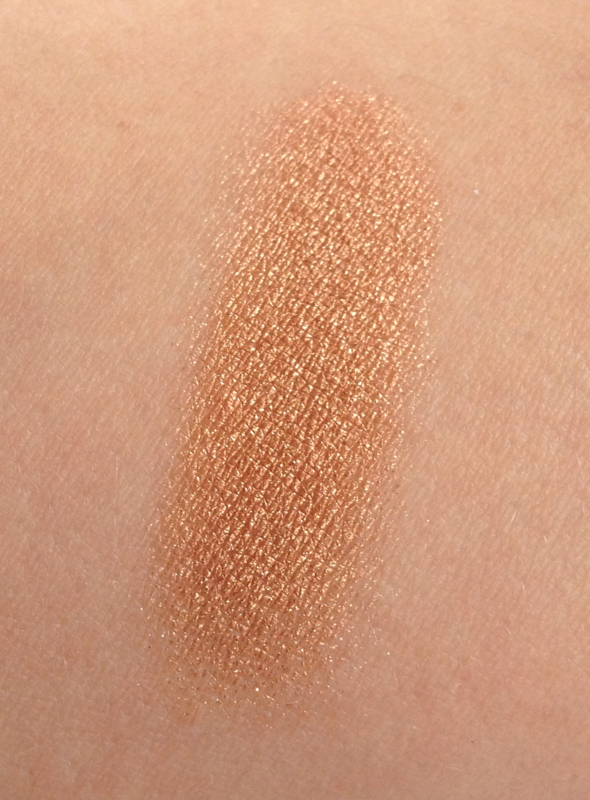 I STILL haven't been able to bring myself to swatch it - it's so pretty! Thank you for having the courage to do so, lol!! And I had to MAKE myself swatch it! Thankfully it's so pigmented that it barely looks like I touched it. Now I just have to talk myself into actually using it again, lol!